This profile explores the capabilities needed to negotiate effectively. 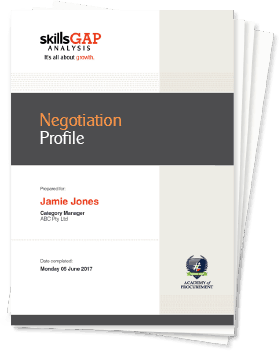 There are eight dimensions which underpin the negotiation profile, which feature nine questions for each. What is the profile about? Negotiation is a little like chess, in that we each have some objectives, we deploy tactics to achieve our objectives, and we have to be thoughtful not only about what we do, but also what the other party does. This profile is based upon a multi-dimensional approach to negotiation, which explores a variety of different issues which may affect the outcome of the negotiation. On completion, you will receive a personalised report assessing your capability across all eight dimensions. 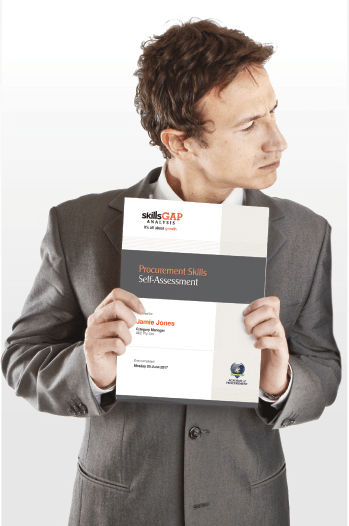 The report will highlight your strengths and opportunities for you to develop your capability. The key output of the report is a suite of recommendations for you to consider to further your personal development in terms of your negotiation capability. 1You will gain insight into a variety of dimensions relevant to the negotiation process. 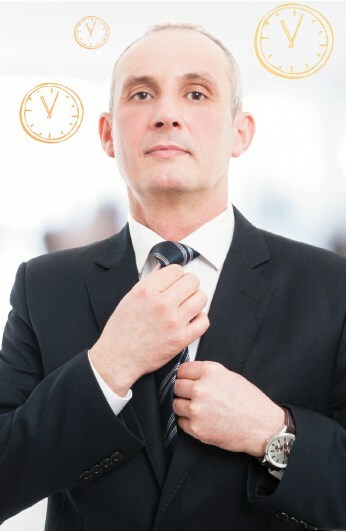 2You will be able to benchmark your knowledge against other negotiators. 3You will get an independent assessment of your negotiation capability, which may help build a case for further development. 4You will receive feedback on your strengths, which may help develop your confidence in your own capability. 5You will receive a personalised suggestions specific to your strengths and your development needs. Your report will reveal your ‘lean to’ negotiation styles. With helpful suggestions on growth opportunities for you to embrace. Who has the balance of power? Which constituencies shape each party’s behaviour? What is the degree of overlap of how each party does things? What is the interpersonal dynamic between the parties? What are each party’s objectives? What are the phases of negotiation, and how should we behave? How do we persuade the other party? What are the tactics employs that may be considered? Yes! This assessment is available online and requires no face-to-face interviews. It can easily be deployed across a geographically dispersed workforce.